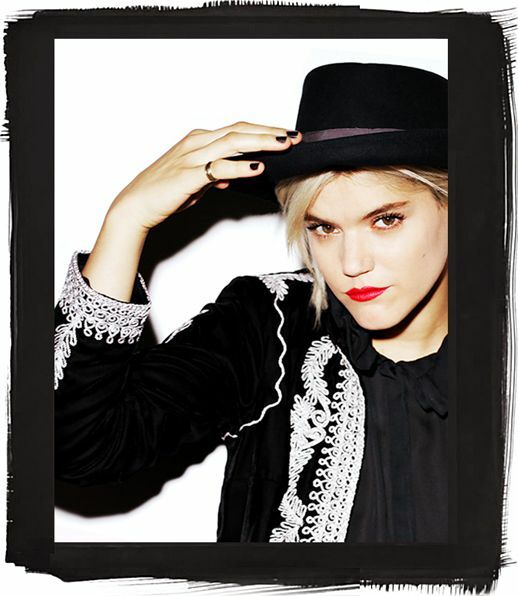 Currently crushing on Covergirl's how-to videos featuring French singer and actress, Soko. Her song I'll Kill Her has been one of my favorites ever since college, so I was happy to see her featured- loving her newly bleached hair! 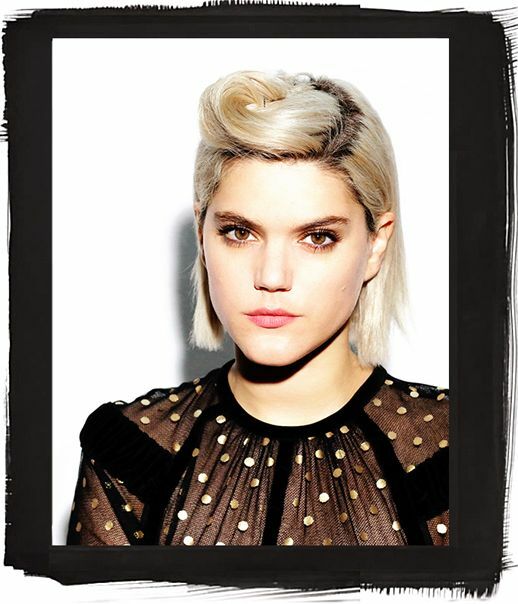 Covergirl used their new Flamed Out collection to give Soko four different beauty looks- the sleek glossy eye and the bold lip above, plus a smoky eye and a no-make up look. I can't decide which I like the most, they are all styled so great as well. Which look is your favorite? 0 Response to "BEAUTY CRUSH: COVERGIRL X SOKO HOW-TO VIDEOS"